A rotating-hop series is a singularly named beer that uses new, sometimes not-even-named-yet hops with each release. It’s a chance to drink fresh IPAs, learn about some new hops and don’t overthink it. 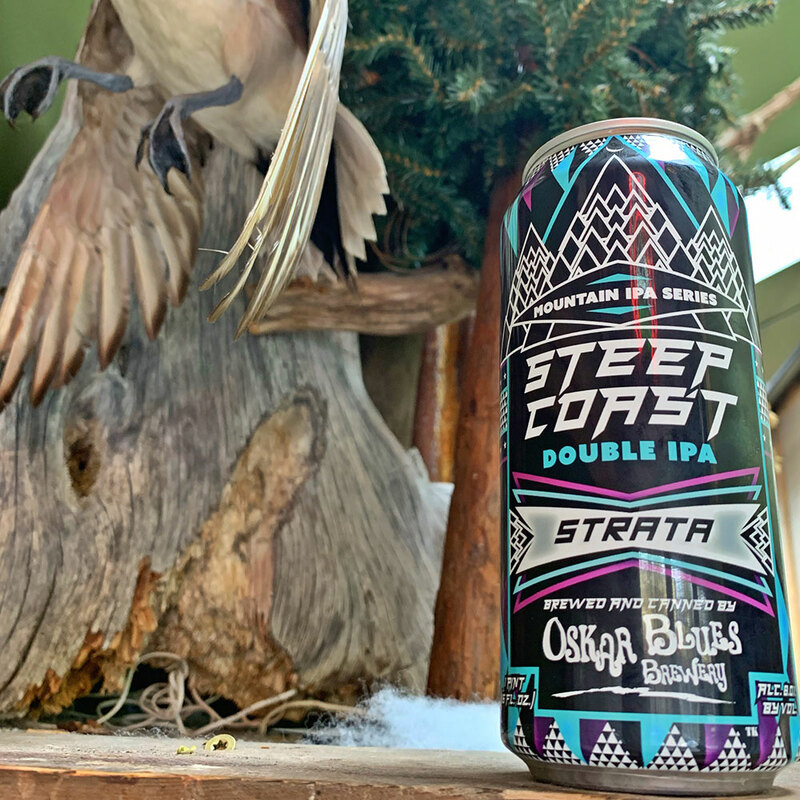 Peaks and Pints has Oskar Blues Steep Coast Strata in our cooler. 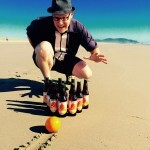 In a nutshell, Strata (formerly known as X-331) is an open pollinated German born Perle hop that was growing in a backyard in Corvallis, Oregon. Strata expresses many of the oils associated with mango, oranges, and other fruits and herbs. In this Oskar Blues double IPA, strata contributes a nice balance of citrus and pine with a strong malt backbone. There’s been way too much, for better and for worse, thinking about beers in some ways. Just enjoy this double IPA; it’s a fleeting moment and hopefully for 15 minutes, this beer gives you some pleasure.